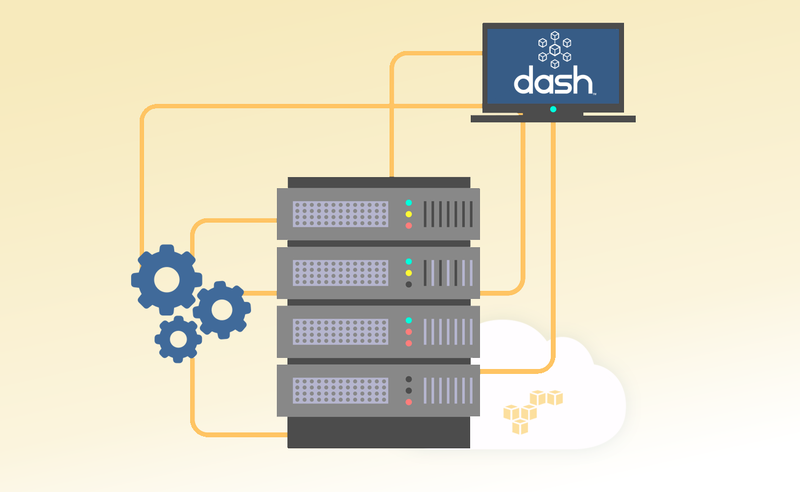 Dash provides solutions for automating the HIPAA compliance process in the public cloud and managing healthcare vendor risk. Our automated platform makes it easy to manage the technical controls and administrative policies required by HIPAA. Copyright © 2018 Dash Solutions. All rights reserved.